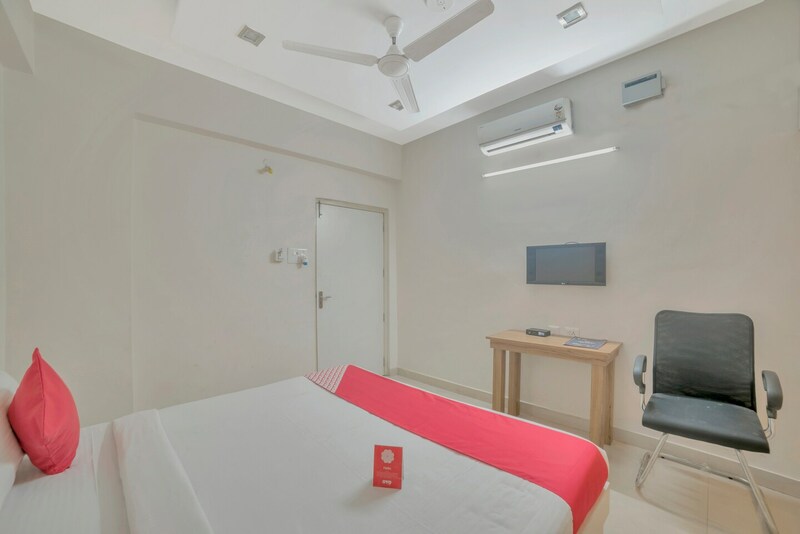 With its easy accessibility to many key attractions, OYO 3607 Apartment Gachibowli in Hyderabad offers you the best services, experience and comfort at affordable rates. The well trained and friendly staff of OYO maintains the property and ensures your stay is smooth. All our rooms are well furnished and equipped with AC, Geyser and a lot more. Explore Hyderabad and visit the famous landmarks and attractions such as Mix Bar, Golconda Fort and Masjid-E-Zama among others. Andhra Bank Atm, Axis Bank ATM and HDFC Bank ATM close to the hotel ensures you are never short on cash.